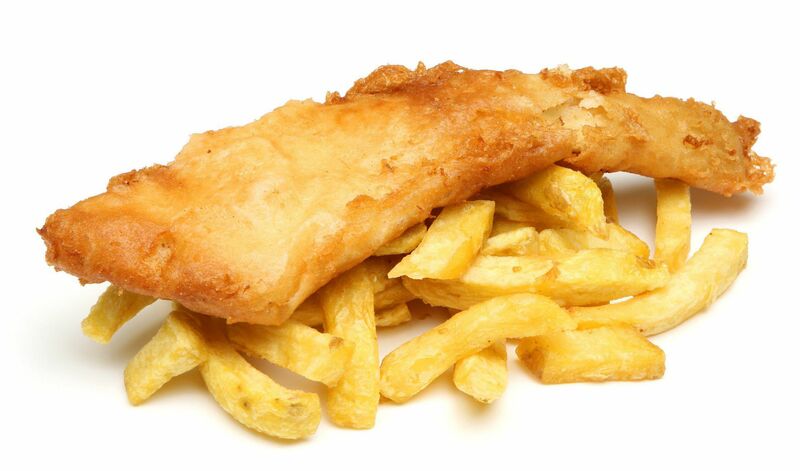 Freshly cooked, traditional fish and chips served in the heart of Timsbury, with a large menu also offering pizzas, burgers and a range of healthy options. Our Plaice is in the friendly village of Timsbury near Bath, where owners Nicky and Mike have been trading since 2005. We employ several local people and serve customers from the surrounding villages and as far afield as Bath. We have an extensive menu which includes traditional Fish and Chips, Burgers, Pizzas, numerous healthy options and also homemade Chilli, Chicken and Vegetable curry. We source our fish from the well managed waters of the Barent Sea, North of Norway, the North Atlantic off Iceland and the Faroe Islands. This means it is all caught from sustainable stocks and are well policed to ensure this. We are very proud of the fact we have a 5 star Hygiene Rating along with our Bronze award for ‘Eat Out Eat Well’. We stop cooking 15 minutes prior to closing. If you have any food allergies or intolerances, please ask a member of staff about your requirements before ordering.